Anne Hughes, the Democratic candidate for state representative in the 135 district. Monday, October 29, 2018. 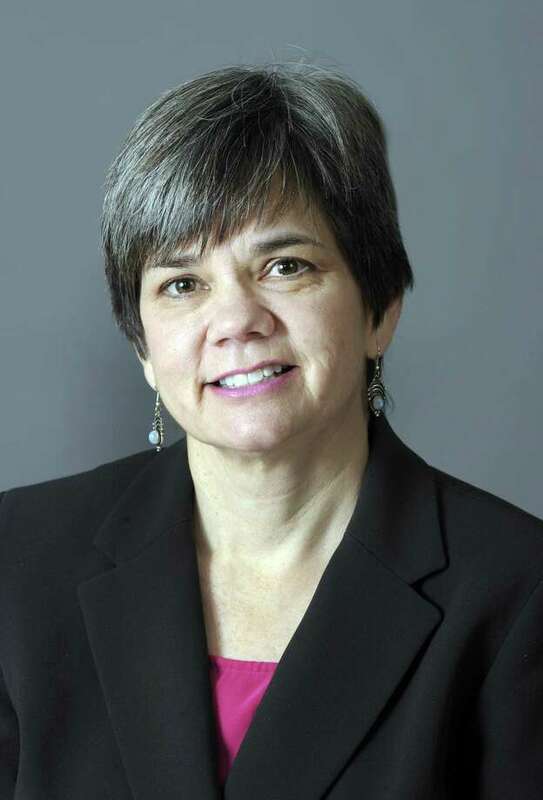 Anne Hughes will be the new representative for the state House 135th after defeating Republican incumbent Adam Dunsby. “It feels incredible,” Hughes said. Hughes won with 6,337 votes compared to Dunsby’s 5337 votes, according to the Associated Press. Green Party candidate Michael Pitassi, was also on the ballot for the district, which covers Redding, Easton and Weston. “It’s kind of surreal,” Hughes said. She added she can’t believe the months of door knocking are over and she can’t get wait to represent the district. Hughes, 53, of Easton, said the country and state are entering a new era that requires leadership, accountability, civic engagement and transparency. She said children, minorities, the elderly and the LGBT community are being threatened and so it’s important to protect them at the state, local and national levels. She ran on a platform of accountability across all levels of government. Dunsby, 50, of Easton, got his political start on the Easton Conservation Commission in 2002 before joining the school board and then becoming the first selectman five years ago. He won the state House District 135 seat two years ago. He sees the budget deficit and lack of economic growth as the biggest issues facing the state and ran to tackle those issues.